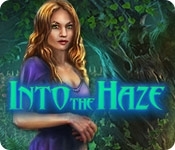 Rescue a young girl from the clutches of an ancient demon in Into the Haze! Guide your character through the mist of a hair-raising supernatural adventure, where she'll encounter an ancient fog demon summoned by her sister-in-law in a magic ritual gone wrong. Race to rescue the heroine's daughter, Emily, before the demon claims her prize. 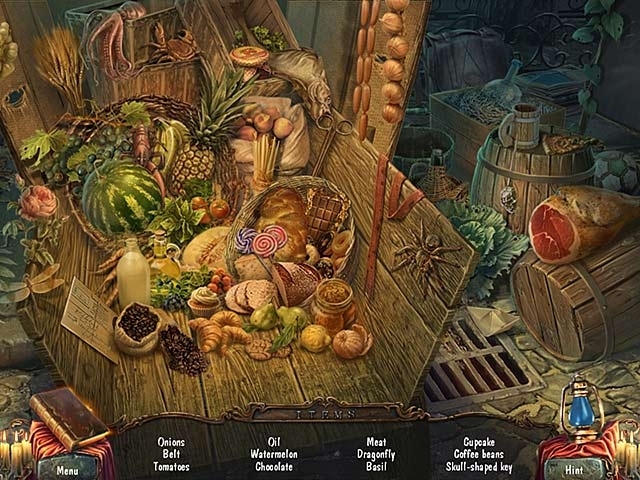 Your powers of observation will need to be keen as you search for hidden objects, and your puzzle-solving skills will need to be at their best as you crack dozens of brain-bending enigmas and complete mini-games unlike any you have played.